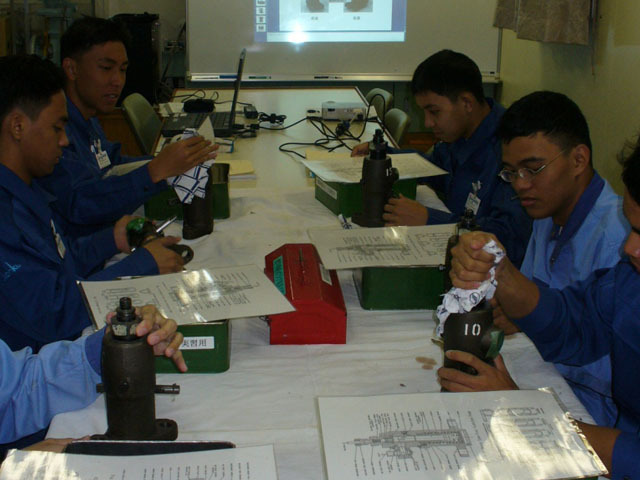 The IMMAJ-PJMCC Cadetship Training Program (CTP) is an officer-development program implemented by the IMMAJ-PJMCC Foundation, Inc. 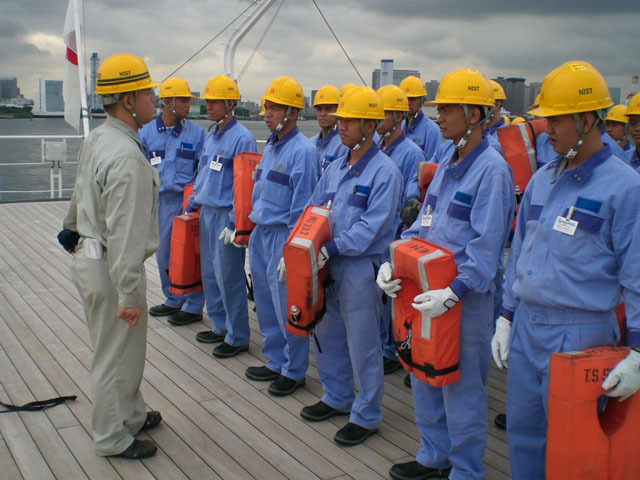 This program assists PJMCC member manning agencies in recruiting and selecting qualified cadets whom the company can train and develop as future merchant marine officers and engineers for their IMMAJ member-principals. 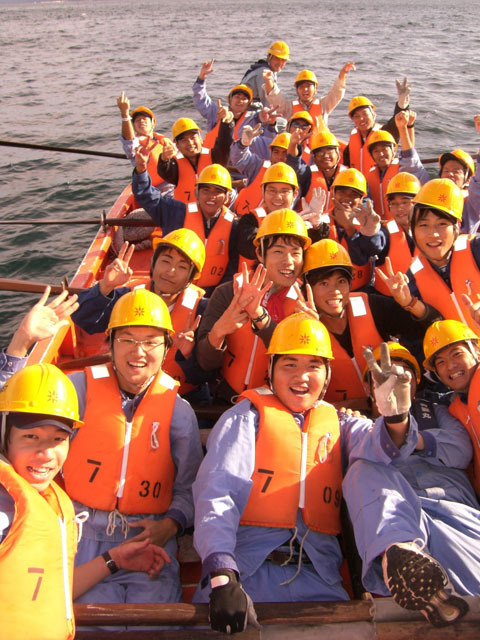 Over the years, the IMMAJ-PJMCC Foundation, Inc. has been committed to provide a steady supply of qualified officers and seafarers to the Japanese fleet; and to accomplish this, the Foundation believes that training and development should start early on, from the level of the cadets. 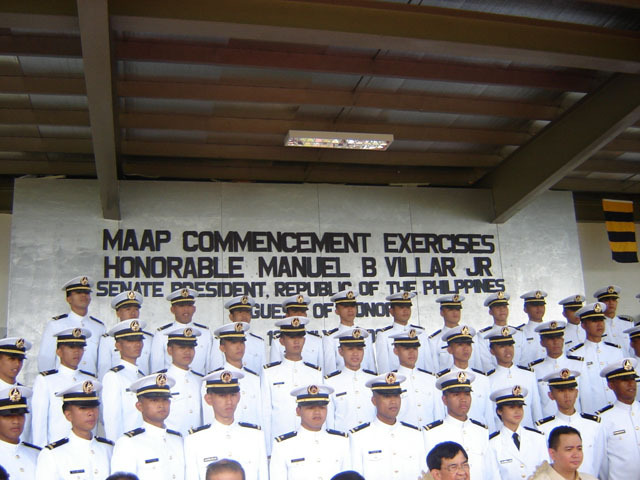 Maritime Academy of Asia and the Pacific (MAAP) – A total of two hundred fifty (250) marine transportation and marine engineering MAAP cadets are admitted to the CTP every year. 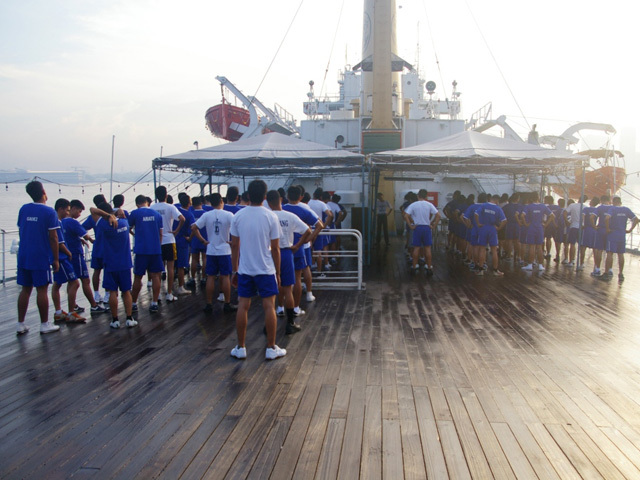 Maritime School Assessment Program (MSAP) Qualifiers – A total of one hundred twenty (120) marine transportation and marine engineering cadets, who successfully passed the MSAP nationwide examinations, are accepted to the CTP every year. Cadets included in the CTP are distributed/ assigned to PJMCC member-manning agencies through raffle. 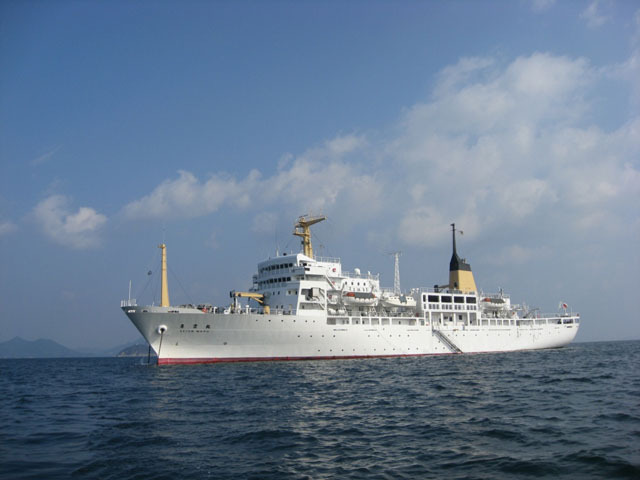 These manning agencies provide cadets with opportunities to board international commercial vessels operated by IMMAJ member principals (also referred to as "sponsor companies"). 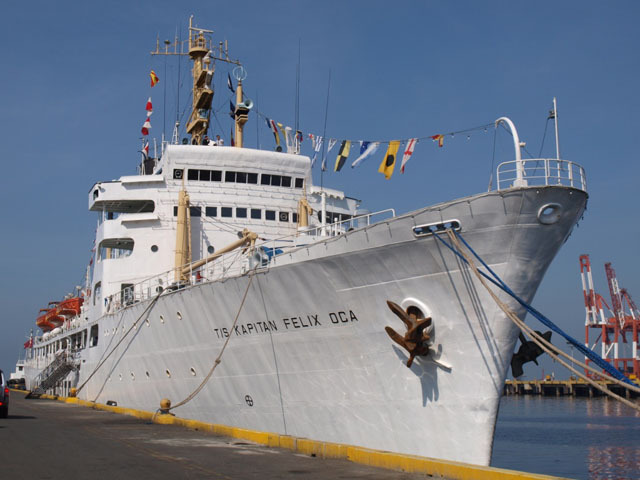 PHASE I: Three (3) months training onboard the TS Kapitan Felix Oca (TSKFO). 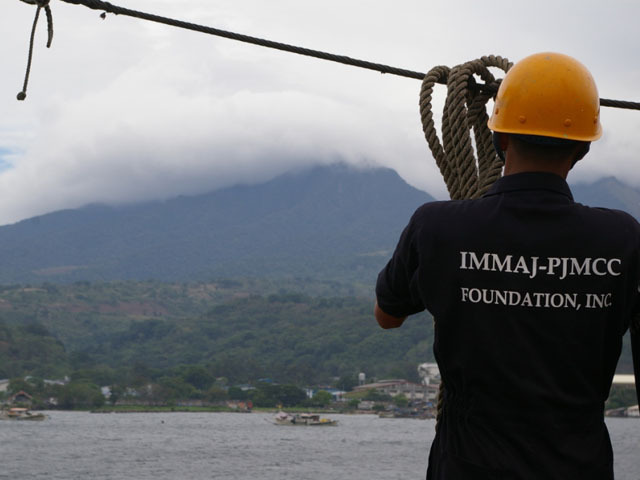 Training onboard the TSKFO is fully subsidized by the IMMAJ-PJMCC Foundation, Inc. 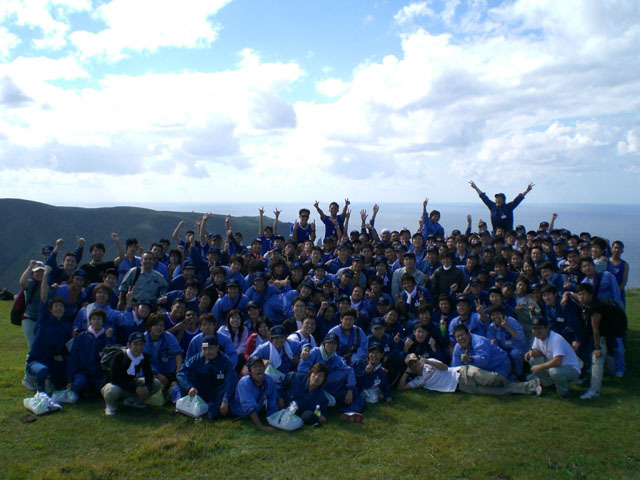 Likewise, cadets are provided with uniforms, an allowance of $60.00/month as well as insurance coverage for the entire duration of training. 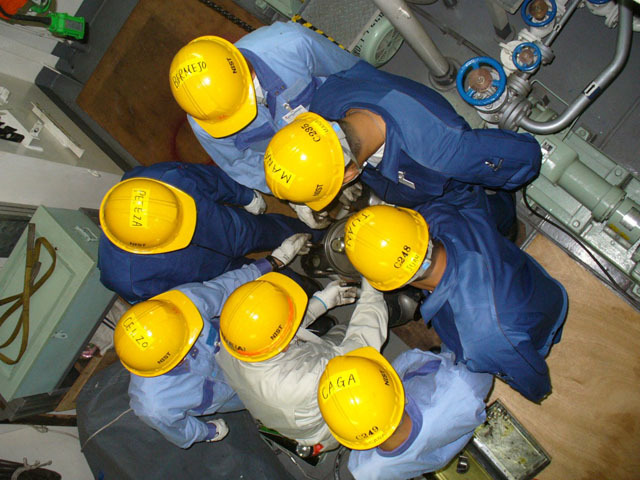 PHASE II: Nine (9) months training onboard Japanese Principals' international commercial vessels. After the three (3) months TSKFO training, cadets are endorsed to their manning companies to for international shipboard assignments. 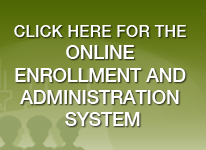 Cadets included in the CTP are entitled to receive a minimum stipend of USD235.00/month. 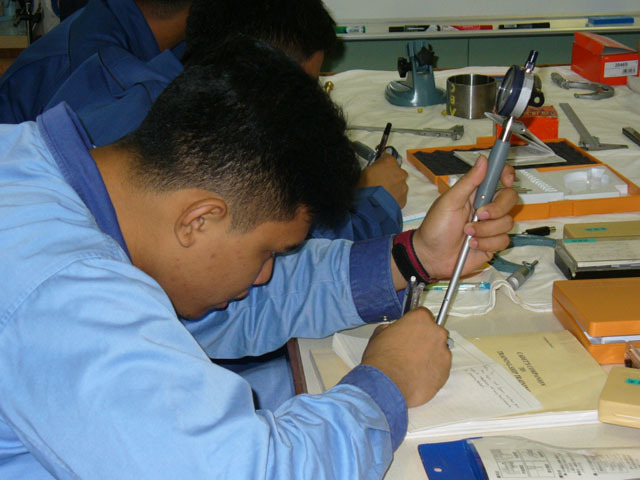 IMMAJ-PJMCC MAAP and MSAP cadets are required to complete twelve (12) months of training as deck/engine cadets in order to qualify for a degree in BS Marine Transportation or BS Marine Engineering as well as to take licensure examinations. Upon successful completion of both academic and shipboard training requirements, cadets included in the CTP are assured of employment with their respective sponsor companies. 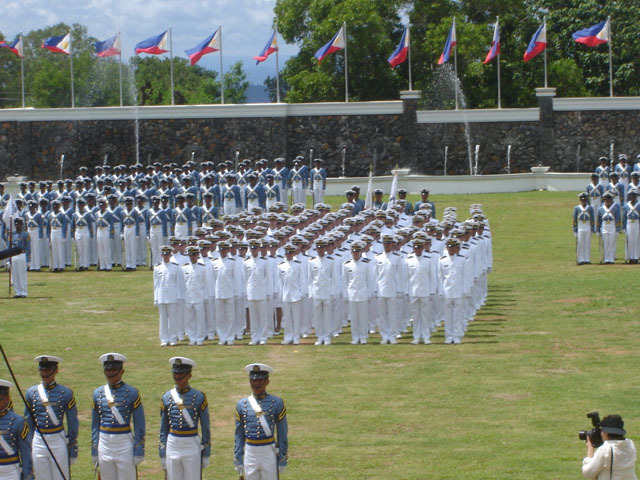 Cadets and their respective sponsors enter into a Memorandum of Agreement (MOA), which indicates the terms and conditions of the cadet's employment, particularly the minimum number of contracts that a cadet has to serve as a marine officer/engineer in the company. For further inquiries, please call the IMMAJ-PJMCC Foundation, Inc.
Tel Nos. 526-0489 or 524-8816.